The family-run St. Georg is a favourite with guests who return each year for the good food and wine. The Sauper family pride themselves on their attention to detail and excellent personal service. Location It enjoys a quiet location just a short walk from the town centre and 2 minutes’ walk (200m) to the City Xpress gondola. 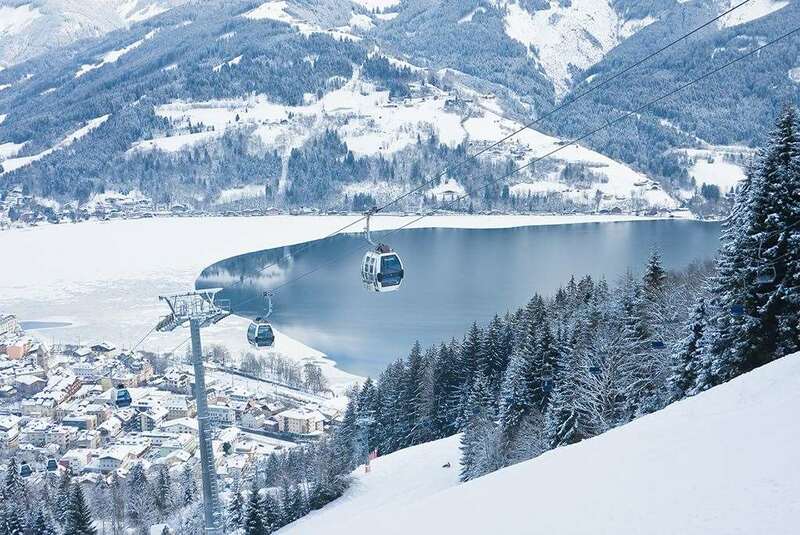 The hotel runs a FREE shuttle bus to Schmittenhöhe lift (9-10am).